Ian grew up in Theydon Bois on the edge of Epping Forest in Essex. He joined the church choir at the age of 7 and has been singing ever since. He is married to Fiona with 2 grown up daughters. He works in the rail industry as a Project Manager and moved to Wigginton in 1994. He was licensed as a Reader in 2003, on completion of the Certificate of Higher Education in Christian Studies at York St Johns. 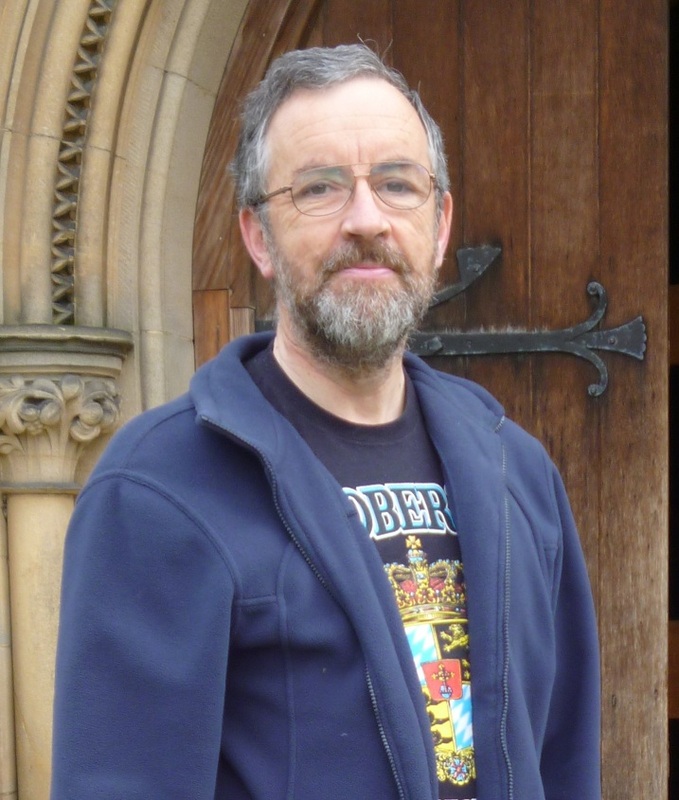 He enjoys a preaching ministry in both churches; he is convenor of our World Concerns Group and an active member of Churches Together in Haxby and Wigginton. and over the years my Low Church sharp corners have been somewhat smoothed. Eric was brought up in the small village of Thorpe Bassett in Yorkshire. He was educated in York and then at St. John’s College, Cambridge where he read Modern Languages. He did most of his National Service in the army in Vienna. He then became a teacher in Rishworth and Marlow. After a short break with a school travel firm he settled back in York where he taught at Queen Anne Grammar School as Head of the German Department. 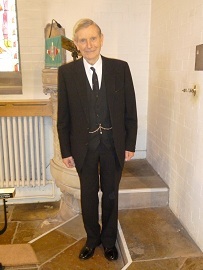 He has been a Reader in the Church of England for just over 60 years. For the last twelve years he has taken regular services in West Buckrose and helped with services at Haxby as required. He is, naturally, interested in language and believes that the Churches should use words which ordinary people can easily understand. He has written two books. The first was called ‘This Is Our Life’ and is a series of one-page articles based on the sayings of Jesus. They are, however, totally devoid of explicit religion and would make good material for a school assembly, as well as being a good read. The second is called ‘What Are They Talking About?’ and explains in direct language some of the words used in Church services, especially the Communion or Eucharist.